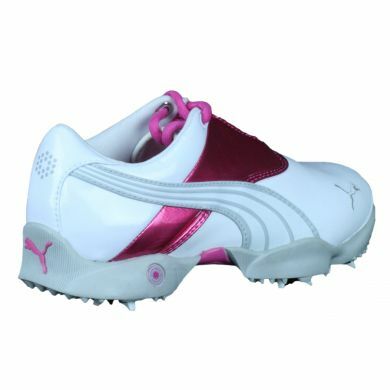 The Women's Puma Jigg golf shoe is quite a looker, and is packed with performance benefits as well. The Smart Quill® spikes will provide all the stability you need to keep your swing on plane, while the one year waterproof guarantee will put your mind at ease when you have to play in the wet. The Jigg features the Puma wave on the outsole and a large leaping Puma Cat logo on the insole with a contrasting color band across the laces and down each side. 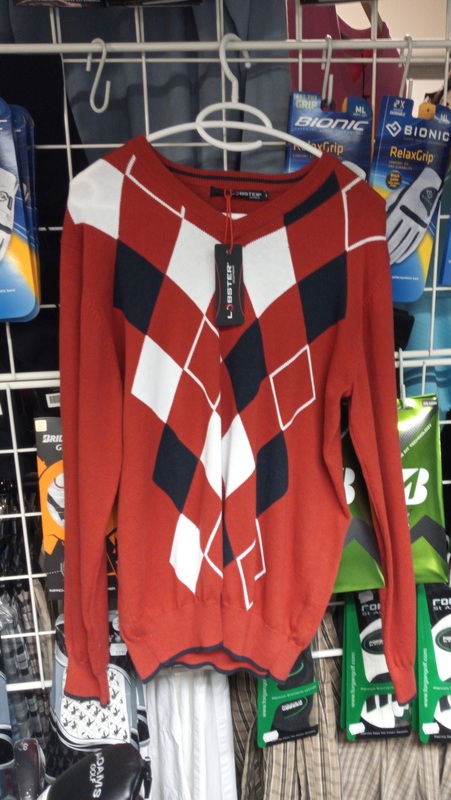 Play great and look Puma cool wearing the Women's Jigg shoes from Puma Golf. Tuotteen lisäyspäivä: maanantaina 25 huhtikuuta 2011.